Play the role of a famed archeologist, named John Carter, who discovers a solution to the mystery of King Tut's short reign! 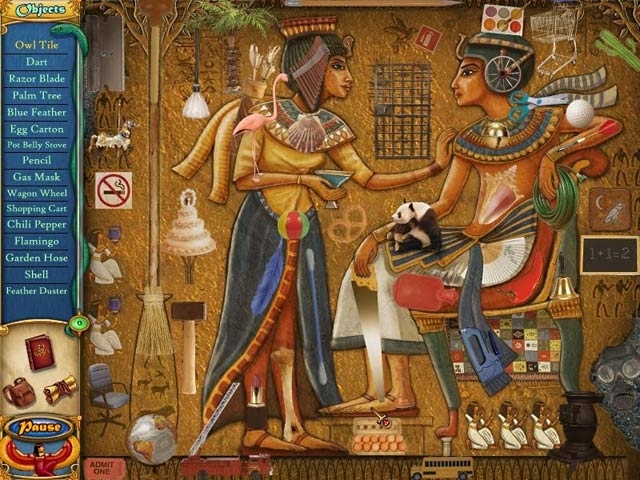 Working against you will be an ancient brotherhood who is dedicated to preserving and protecting the memory of the Pharaoh in this Hidden Object game. 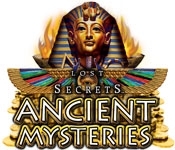 On multiple occasions you will be confronted with problems and puzzles that the brotherhood has in place to stop you from uncovering the truth in Lost Secrets - Ancient Mysteries!